A mum who killed her three young daughters before turning the gun on herself forged a doctor's note to get them out of school, it has emerged. Aubrianne Moore claimed daughters Alaina Rau, two, Cassidy Rodery, six, and Kyrie Rodery, eight, had a medical appointment in order to get them on their own. 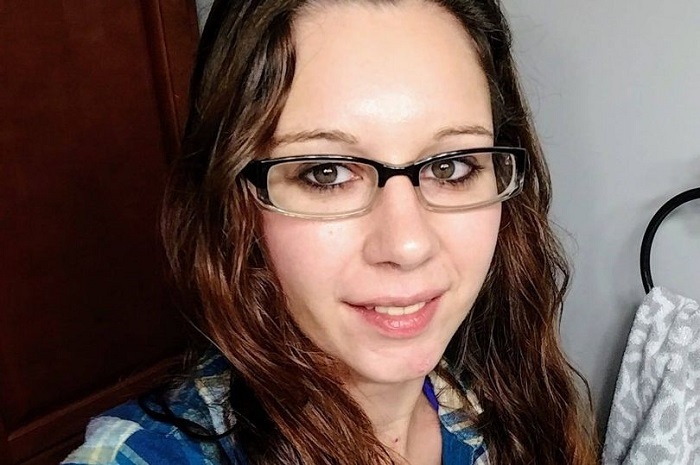 The 28-year-old shot the children dead in nearby woodland, before killing herself on her boyfriend's driveway. Months before the tragedy, a social worker warned Moore was suffering from mental illness and could hurt herself or others. The social worker had recommended that the mum was admitted to a mental health facility. Detectives say Moore took her children to lunch before taking them one-by-one into the woods and shooting them with a hunting rifle, Fox News reports. She then drove to her boyfriend's house and shot herself dead outside. Kent County Sheriff Michelle LaJoye-Young said: "I've been with the sheriff's department for 29 years. This is one of the hardest cases I've ever hear about. This is a very difficult case. "Our investigators are feeling it. It's heart-breaking that something like this happened in our community. "The sheriff said it is possible Moore believed she was "protecting the kids from something". The gun belonged to Moore's boyfriend, investigators said. All four bodies were found at around 4 pm last Monday.